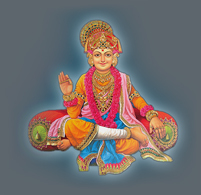 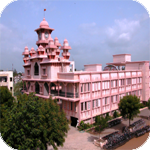 Gurukul Society has successfully established many in Gujarat (India), it's commitment to excellence. 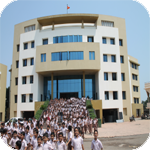 Centralized policies, centralized administration, well designed Instructional Programme and flexible School Management Systems are the basis of its unique identity. 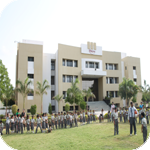 The school has science lab, computer lab, art and craft lab , Music lab, and Mathematics lab are spread in total area of 40 acres, including playground for little student. 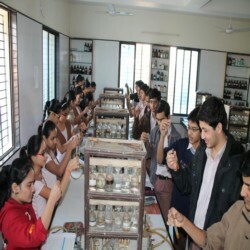 The lab is well equipped with all latest instruments needed for experiments for the students. 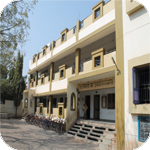 The computer learning center will have a comprehensive multimedia facility, an audio-video library comprising books, CD-ROMs, audio-video cassettes and other learning material. 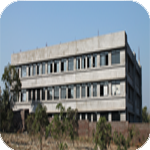 To enhance the learning ability and skill, the school will have an independent laboratory system. 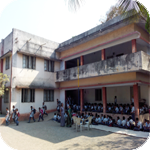 In addition to science lab for primary student to make simple science and technology project with some extra - curriculum work. 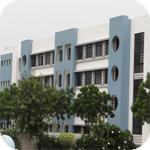 The school will also have social science, language & maths lab.